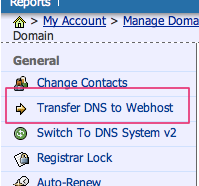 How can the domain name registered in NameCheap use DNSPod? 6. 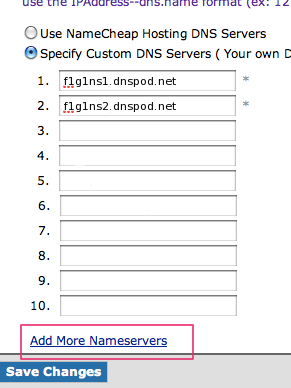 Enter three short DNS addresses of DNSPod.